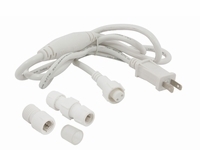 This 5 foot long power cord contains an inline rectifier (rated at 1.6 amps) that is integrated into the power cord halfway along its length, allowing the LEDs to function off of standard 120v AC current. 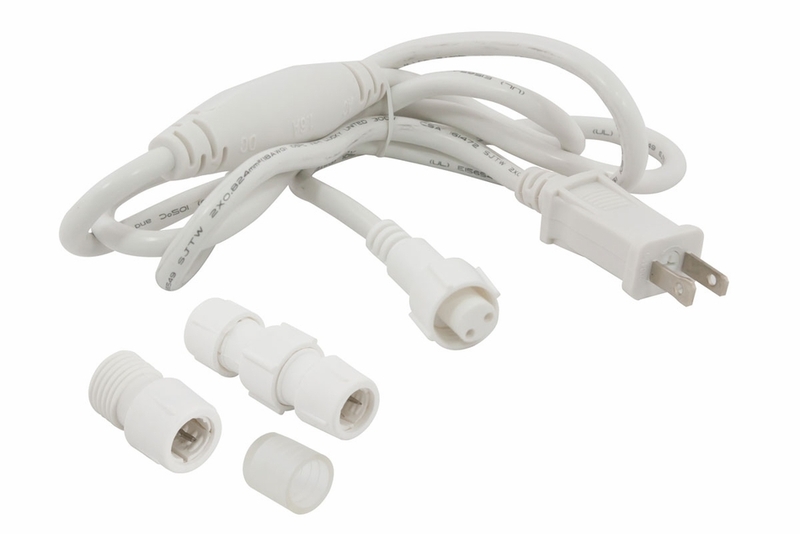 Includes 5' power cord with rectifier, power connector, and end cap. 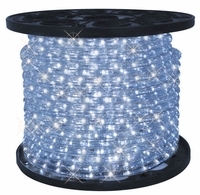 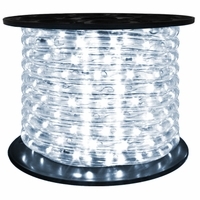 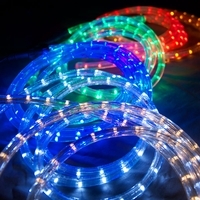 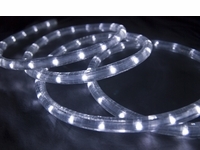 For use with 120v 2-wire 3/8" LED rope lights.